Here’s a quick quiz that’ll help establish if your video will go viral. Simply add up the points after each answer and use the key below to find your score. 1. Do you have a YouTube channel? 2. One with more than 10 million subscribers? 3. What about a Reddit ID? 4. Are you Casey Neistat? 5. Which of the following does your videoinclude? 6. Is there a surprise ending? 8. Is it Bieber? Please say it’s Bieber. 10. One who has a hard time determining when the camera is off? 12. Are you opposed to exploiting them? 13. Have they just come out of a medical procedure? 14. Are they still a little sedated? 15. Have you lost or gained a great deal of weight and taken a picture of yourself every day as you did so? 17. Take a second to watch your video. Did you laugh? 18. 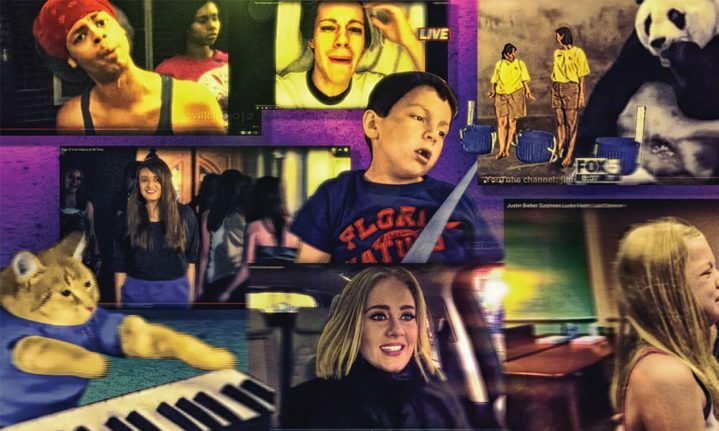 Has anyone involved in the making of your video proudly said, “This is gonna go viral”? Your video will not go viral. You could always get lucky and strike a chord with people on Reddit. Make sure you negotiate with Google before signing anything.